• Secure car park with 51 spaces (1 space per 416 sq ft). 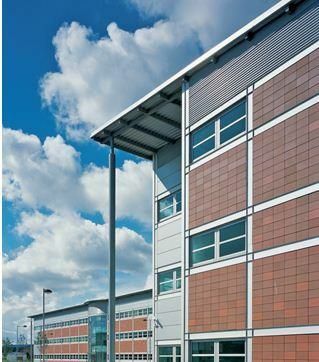 The Vega Building forms part of the Clocktower Estate in South Gyle, West Edinburgh’s premier business location. The strengths of the location have attracted many well known office occupiers including rbs, Lloyds, Virgin Media, Tesco Bank and the nhs. expiring in January 2021 without further rent review.